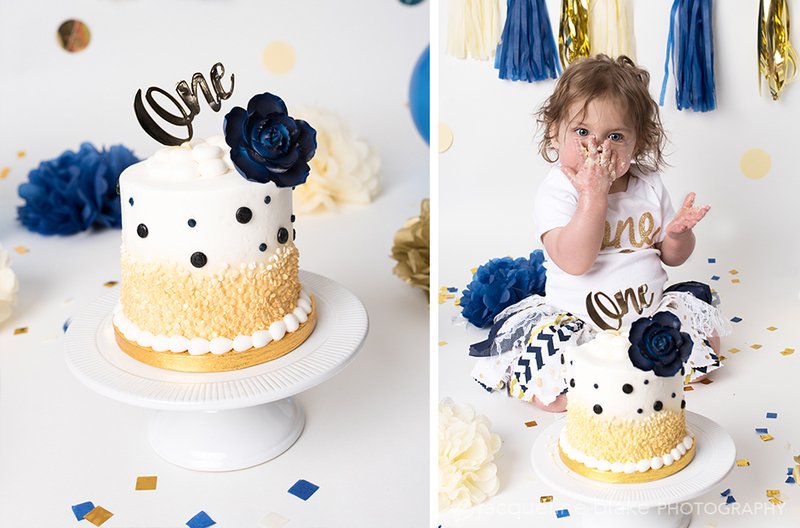 Maggie came to visit my Ham Lake photography studio for a first birthday smash cake session! This was her third photo session with me and as usual she was all smiles! To get ready for her photos, Maggie's mom sent me a picture of her birthday dress. I used it to coordinate the decorations and have a custom cake professionally decorated. 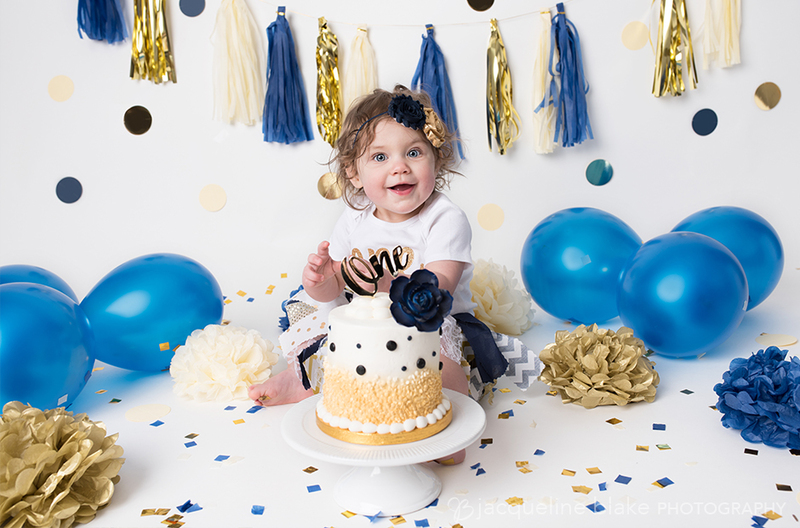 Fill out my Contact Form to schedule your child's smash cake photo session today! 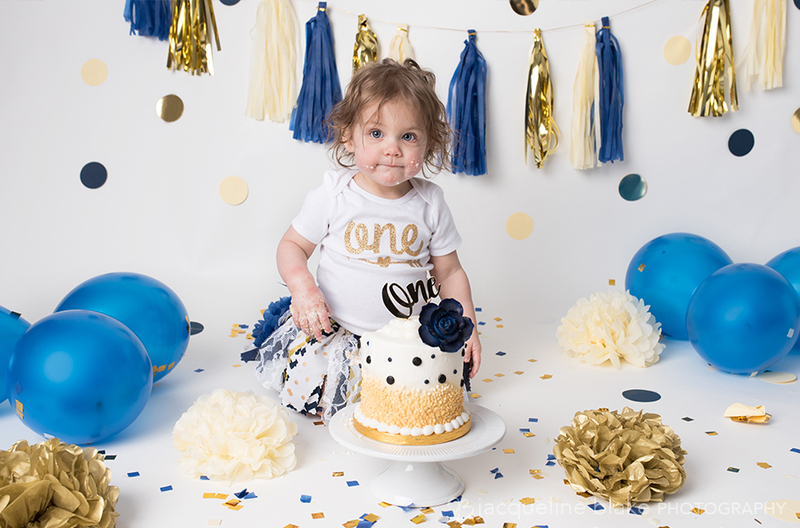 Maggie came to visit my Ham Lake photography studio for a first birthday smash cake session! This was her third photo session with me and as usual she was all smiles! To get ready for her photos, Maggie’s mom sent me a picture of her birthday dress. I used it to coordinate the decorations and have a custom cake professionally decorated.